Check out the renovations at The Bookshop! 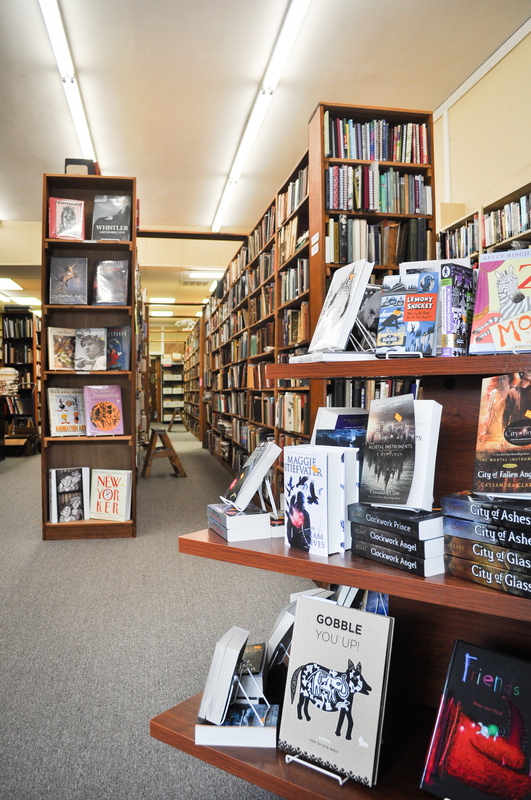 The Bookshop on West Franklin Street is celebrating their Grand Re-Opening Celebration this weekend (Nov. 2-3)! 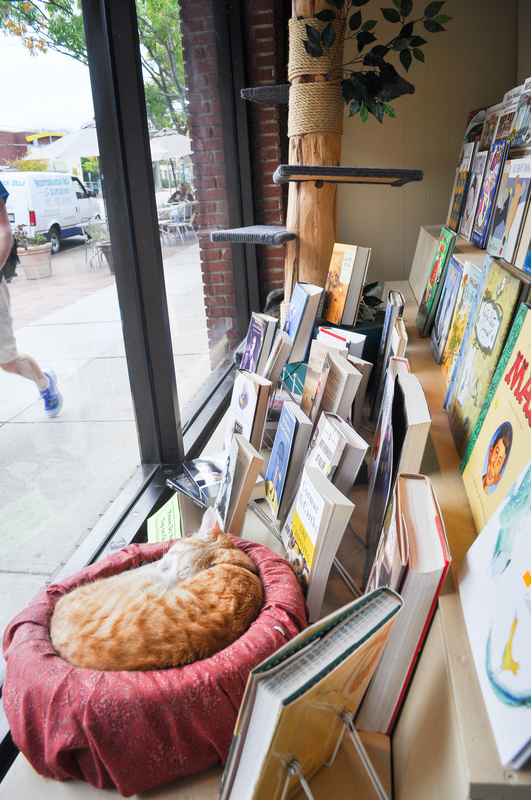 Stop by, say hi to the cats, buy a book, and enjoy the newly reconfigured space!